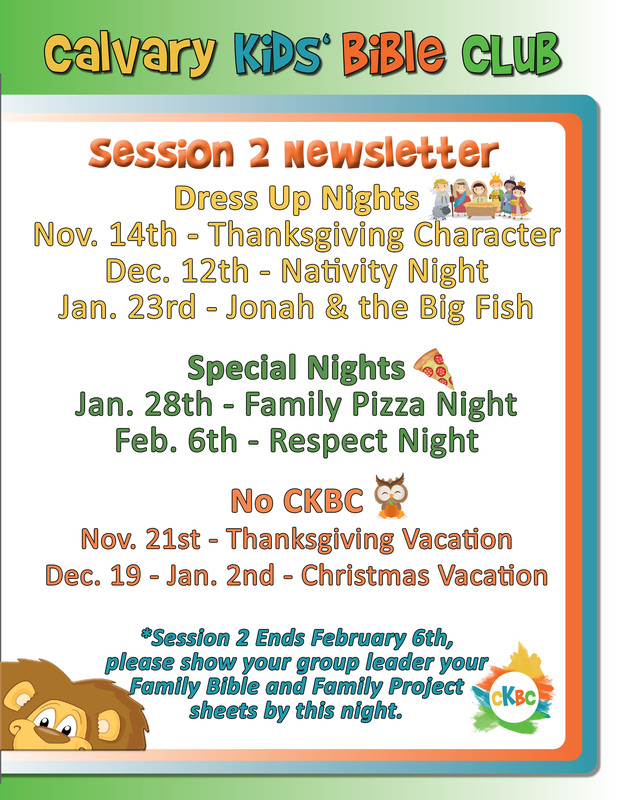 Calvary Kids’ Bible Club (CKBC) is a “club style” ministry for children ages 4 (one year prior to registering into kindergarten) through 4th grade. It is a weekly time set aside for children with the purpose of discipleship, Bible study, memorization, and fun. 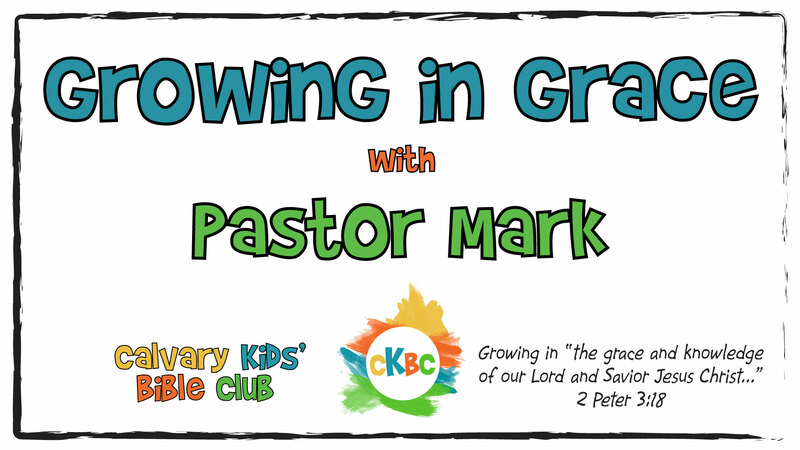 CKBC meets on Wednesday nights from 6:25pm to 8:00pm from September through May. Sign ups will begin in August. We meet at Calvary Chapel Modesto, 4300 American Ave.
CKBC is designed to be a stand-alone ministry for children who may only attend on Wednesdays. Our vision for CKBC is simple. We desire to introduce every child to Jesus Christ and pray that they would begin a relationship with Him. Then, having begun a relationship with Jesus, continue to grow in Him, becoming His disciple and building a foundation that will last a lifetime. We do this through worship, drama, teaching, Bible memorization, games, and crafts that relate to the theme being taught for the night. We begin each Wednesday night with an exciting opening assembly and then separate according to age group into three activity stations. Those stations include Teaching time, Bible Memory time and a Game/Craft time. 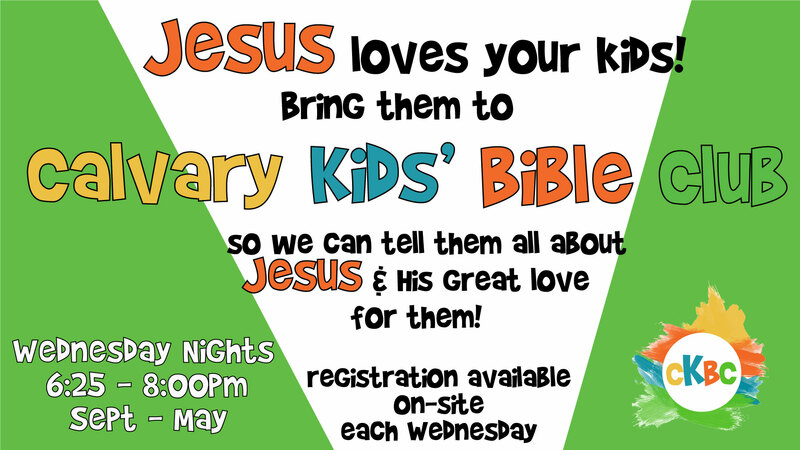 Elementary Ages (K – 4th): For our elementary children, we base our mid-week Bible club on New Testament concepts, reinforcing the importance of a relationship with Jesus and growing in His word. Preschool Age (4s & 5s): Over a 2 year period preschoolers will go through the entire DiscipleLand Bible Heroes Curriculum. They have one theme and one memory verse for the entire month.